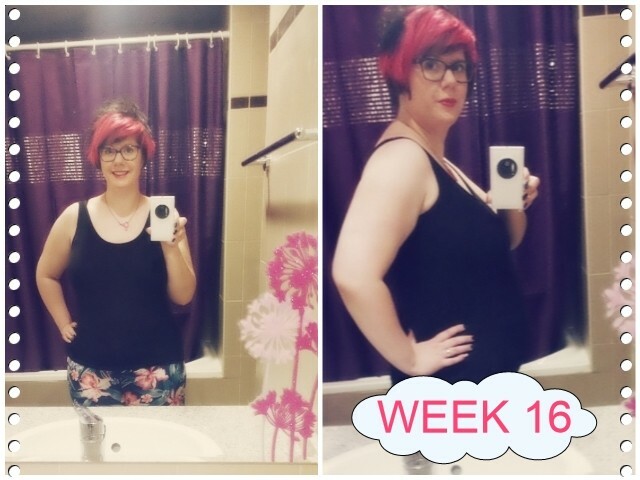 16 weeks going into 17 weeks today! Finding high street maternity wear here in Dubai is a NIGHTMARE! None of the high street stores here seem to stock stuff. However I did manage to get a skirt from Namshi which I featured in this weeks video. So I brought a maternity pillow but I'm not sure if its the right one for me... More on that in week 17's update! Also this week I've had so many breakouts on my face due to hormones.